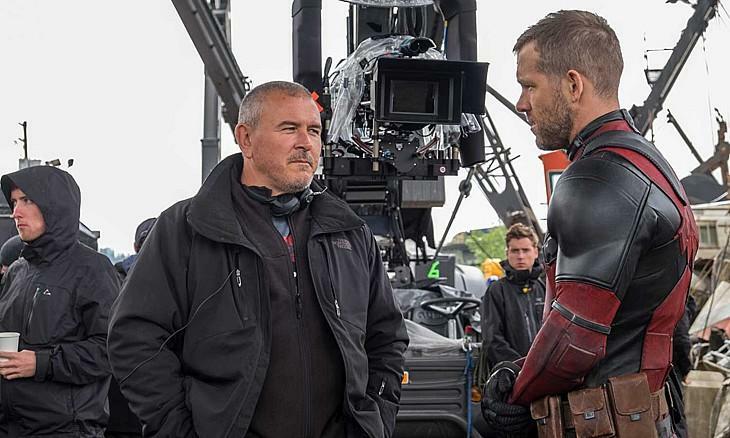 Deadpool director Tim Miller may have dropped out of the sequel, but that doesn’t mean he’s bored. In fact, Miller’s newest project might be even more interesting than another superhero movie. 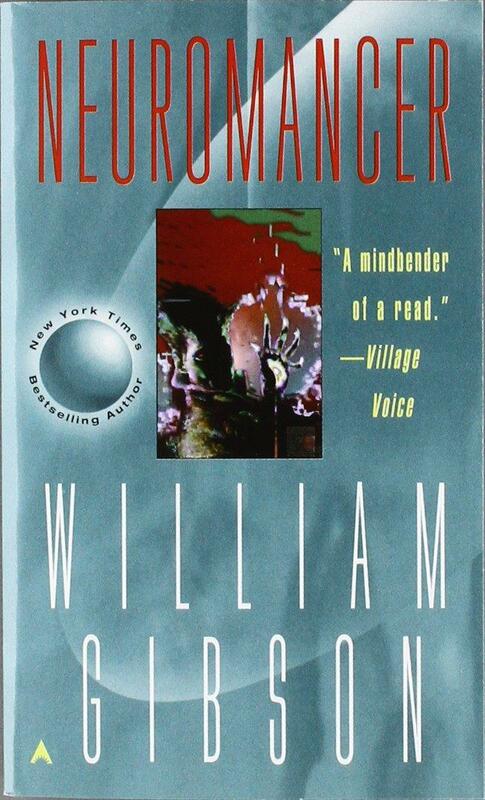 Deadline is reporting that Miller has signed on to direct an adaptation of Neuromancer, the seminal cyberpunk novel, penned by William Gibson way back in 1986. Henry Dorsett Case was the sharpest data-thief in the business, until vengeful former employees crippled his nervous system. But now a new and very mysterious employer recruits him for a last-chance run. The target: an unthinkably powerful artificial intelligence orbiting Earth in service of the sinister Tessier-Ashpool business clan. 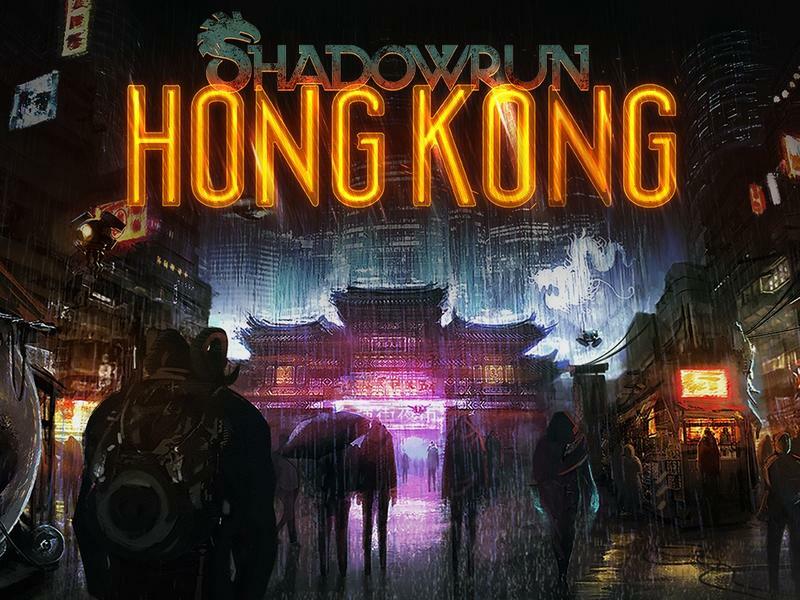 With a dead man riding shotgun and Molly, mirror-eyed street-samurai, to watch his back, Case embarks on an adventure that ups the ante on an entire genre of fiction. 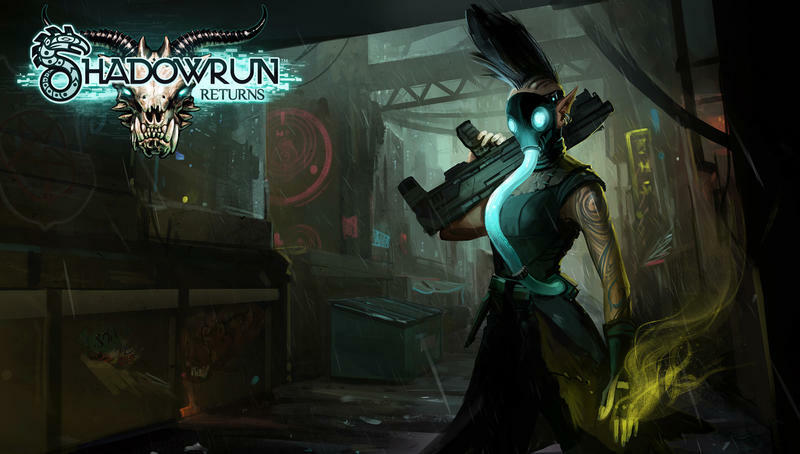 Neuromancer‘s ideas paved the way for tons of cyberpunk material to follow, from the tabletop RPG Shadowrun to movies like The Matrix. That “street samurai” has a lot in common with Trinity from the latter. 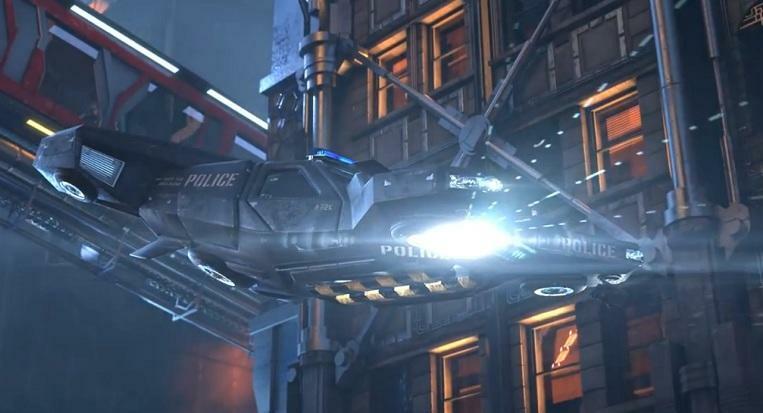 The story’s neon-lit world should provide plenty of work for Miller’s VFX house, Blur. As Collider notes, the adaptation has been bouncing around in development hell for years, with a few different directors signed on to work on it. Miller seems like a capable choice, and I’d love to see him take the story to the screen. Do we still care about hackers? In 2017, one cannot simply whisper “the net is vast and infinite” and hope for the impact such a statement had 22 years ago when it was uttered by [Ghost in the Shell protagonist] Motoko Kusanagi to such great effect. In 1995, the internet was a mysterious, brave new frontier; today, it’s a known quantity. Smartphones are glued to our hands, and we are constantly connected. For us, the net doesn’t feel vast or infinite. With that said, Mr. Robot‘s upcoming third season is one of the most hotly-anticipated television shows. 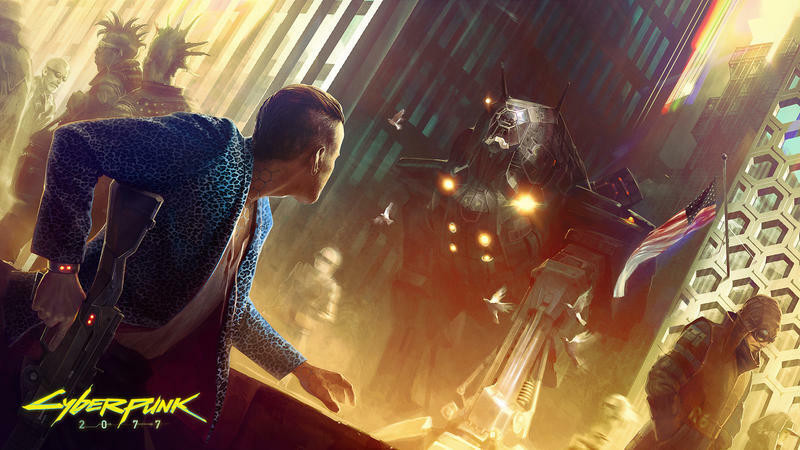 It’s not just about hacking, but hacking forms the basis upon which the rest of the story is built, and its realistic depiction of hacking is a big part of that. Furthermore, megacorporations are a bigger part of our world than ever before, computers are integrated into our daily lives like they’re a part of our body, and data security is determining elections and deciding the fate of nations. It’s possible Ghost in the Shell was simply a bad movie and did poorly because studio execs overestimated anime fans’ fervor for the movie. 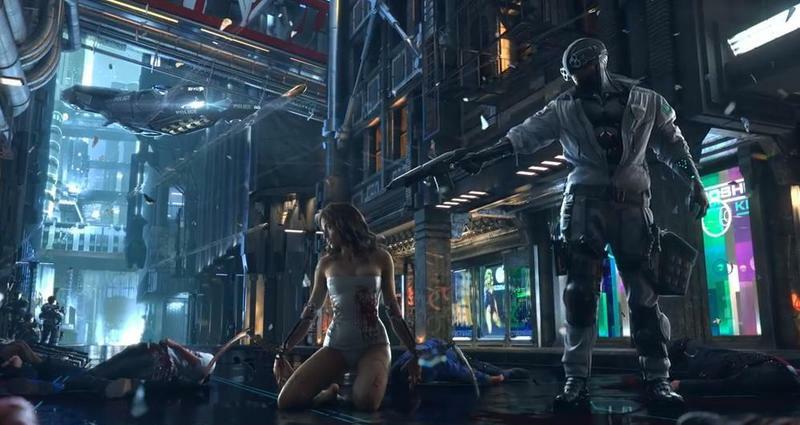 I hope so – Neuromancer is a lot of fun, and I’ve love to see someone bring it to life properly. With that said, we’re going to be waiting a while. Miller is working with James Cameron on a Terminator reboot – that series is as unkillable as the titular robot, isn’t it? – as well as an adaptation of the novel Influx by Daniel Suarez. Neuromancer might be a ways off. But it’s worth watching out for.